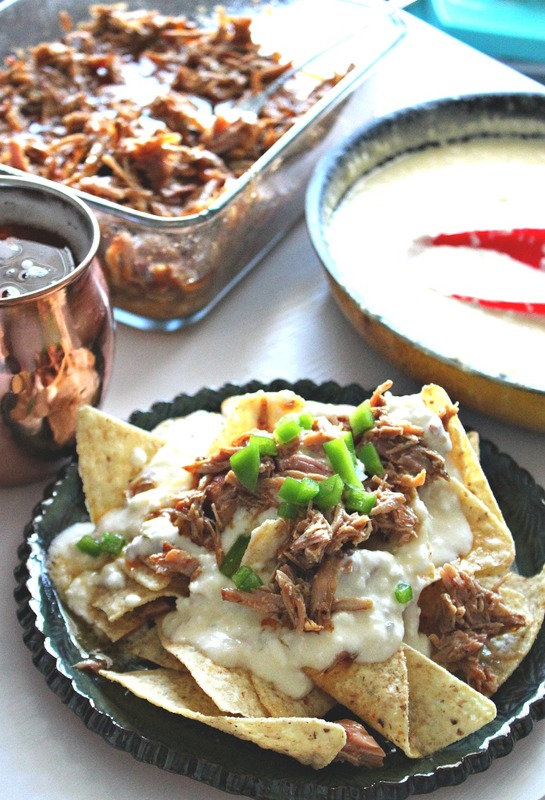 You can go to any sports bar, any restaurant, or wherever you want, but you won’t find a nacho recipe as good as this one! I may have created the golden nacho recipe here! I’m dating a nacho man. He orders nachos every time we are out watching football. I’m pretty picky about nachos and I like them to be a certain way. I don’t like when they come out with shredded cheese just simply melted on top. What is the point of that? I could just sprinkle cheese on my nachos and make them at home in the microwave? I especially don’t like dried chicken on my nachos, or chicken on my nachos at all. I was traumatized after biting into a dried out pieces of chicken on a bed of nachos. That ruined it for me. And don’t even think about adding olives; that just turns into an obstacle race. It’s also annoying when you have to dig around for chips that have traces of meat or cheese on them. You should be able to have cheese and meat on every chip! Now you guys understand my nacho madness and why I never bother to order nachos. To solve my nacho madness, I just make them at home instead so I can make them just the way I want. I made the guys some nachos during the championship game last weekend. These nachos blew every restaurant out of the water! I also decided to make beer cheese for these nachos instead of cheddar. I tried beer cheese for the first time when I moved down south. At first, I was like “EW, I don’t even like beer. Why would I like beer cheese?” Turns out, I loved it. It was nothing like I expected. I tried it for the first time at a local brewery and it was creamy, thick, and had so much flavor. That brewery’s beer cheese was the inspiration for my beer cheese recipe and I think mine may have come pretty close! My cheese was made with four different types of cheese! The only reaction I could get out of my boyfriend was “mmm, mmm, yeah,” when he tried these nachos. It’s safe to say the nachos were a touch down! The pulled pork was seasoned and cooked for eight hours in my crockpot. I fell right apart, was moist, and had so many sweet and savory flavors. It paired so nicely with the beer cheese. 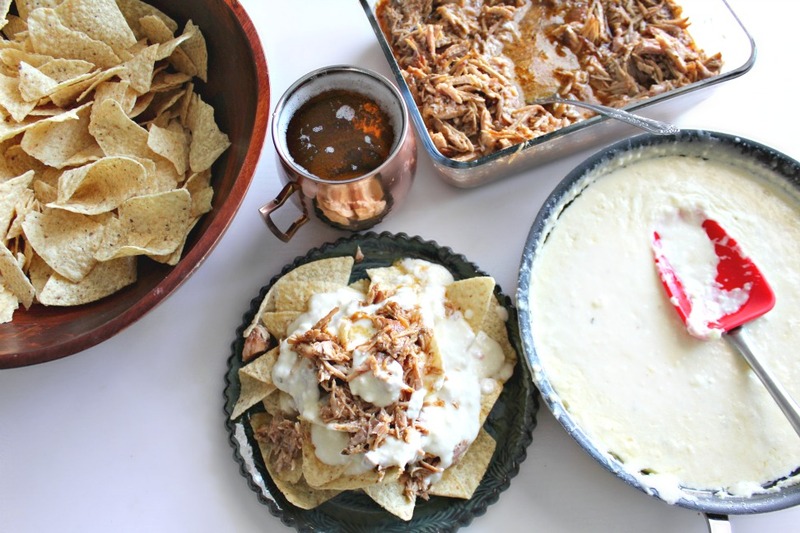 If you are having people over to watch the super bowl, you should definitely make a nacho spread for your guest! They’ll go nuts. Plus, this recipe is super easy to make and you can start the night before. You can add fun toppings to the spread like: beans, tomatoes, avocado, shredded lettuce, jalapenos and olives. 2 Tablespoons Better Than Chicken Bouillon. I prepared the pulled pork the night before. It takes about eight hours to slow cook the pork. 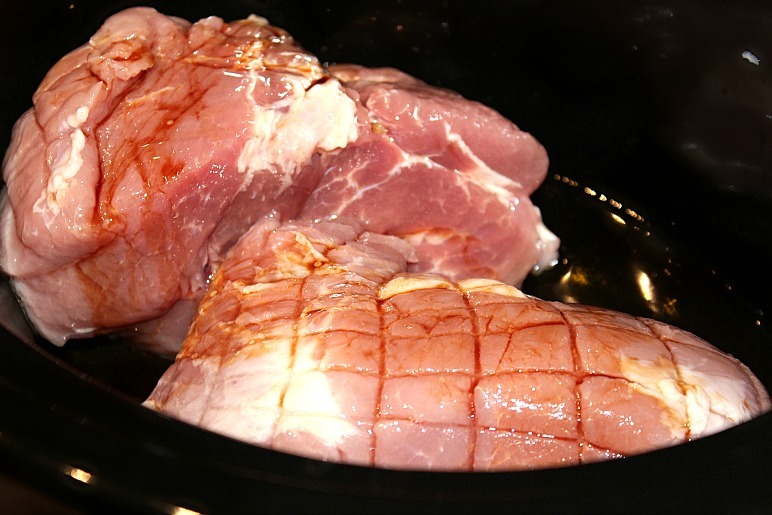 Add the pork to a crockpot on low heat. Pour in the olive oil and soy sauce. Mix the chicken bouillon and water together. Add the mixture to the crock pot. 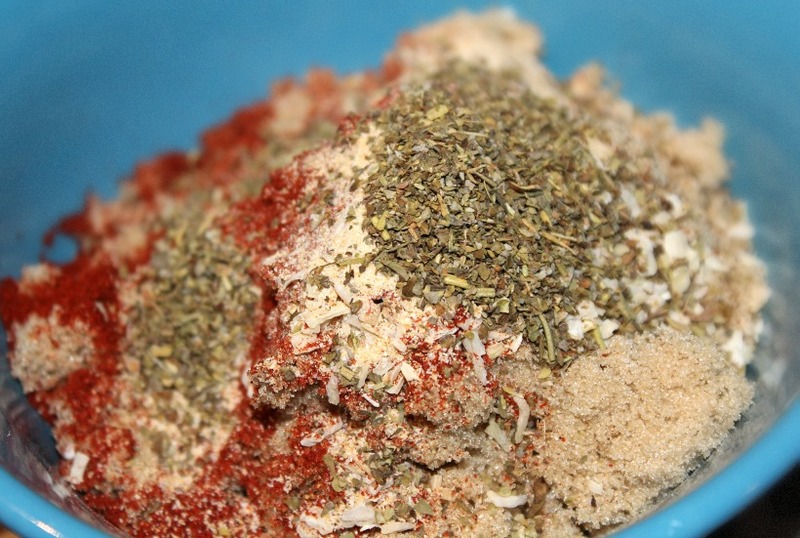 Combine the brown sugar, garlic powder, minced onion, paprika, chili powder, italian seasoning, sea salt and pepper together. Massage the pork with the rub on both sides. Cook for 7-8 hours on low. Flip the pork over several times to make sure each side cooks evenly. Use a fork to shred the pork. 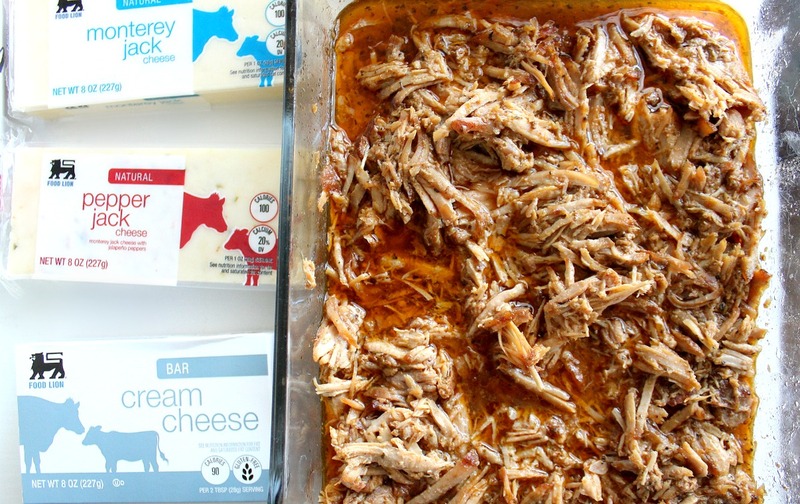 Place the pork and juices into a container and store it in the fridge until you’re ready to make the cheese. Prepare all the ingredients for the cheese. 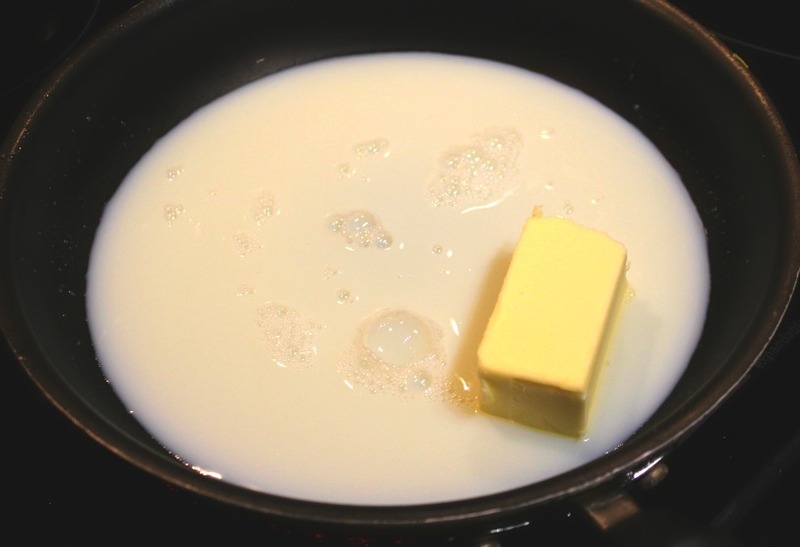 Melt milk and butter on medium heat. Slice the cheese blocks up. 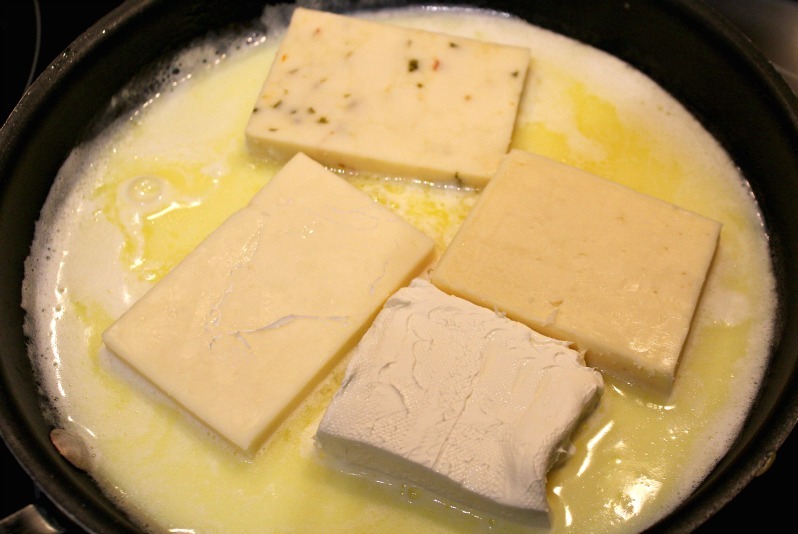 Add the cheese to the melted milk and butter. Continue to stir. Once the cheese has melted, add the beer and stir. Let the cheese cook on low heat for an additional ten minutes and continue to stir. 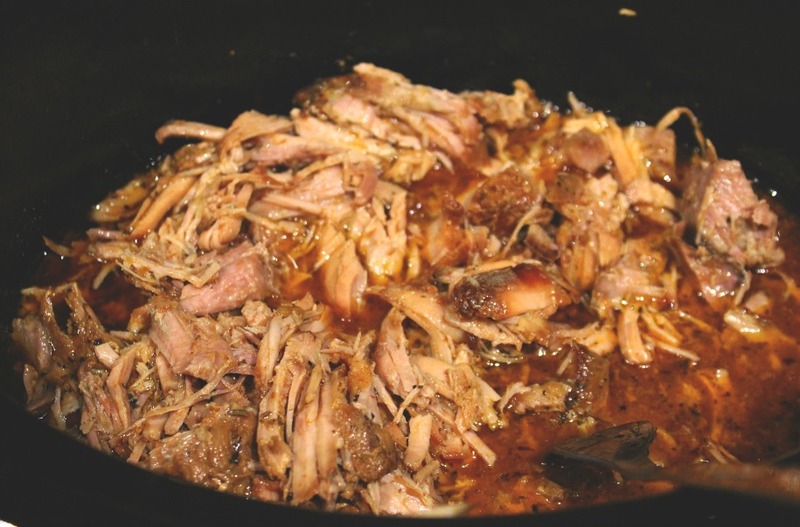 Heat the pork up by throwing it back into the crockpot for an hour on low heat. 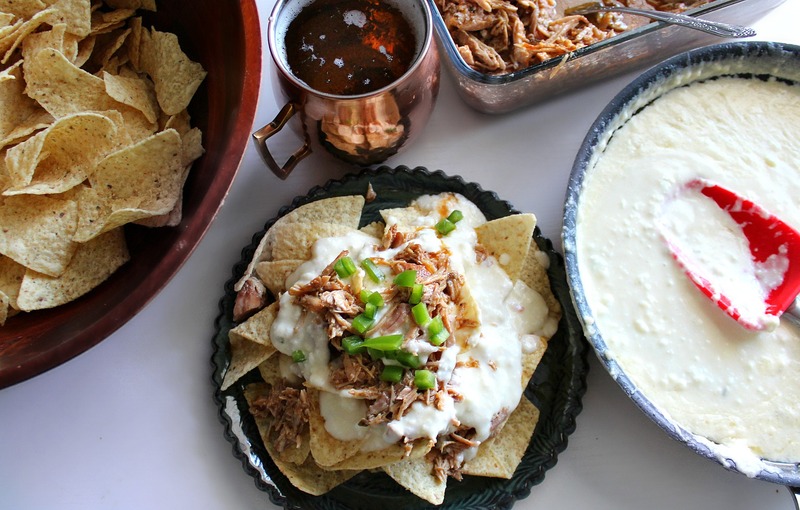 You can keep it in the crockpot during the game or add it to a serving dish. 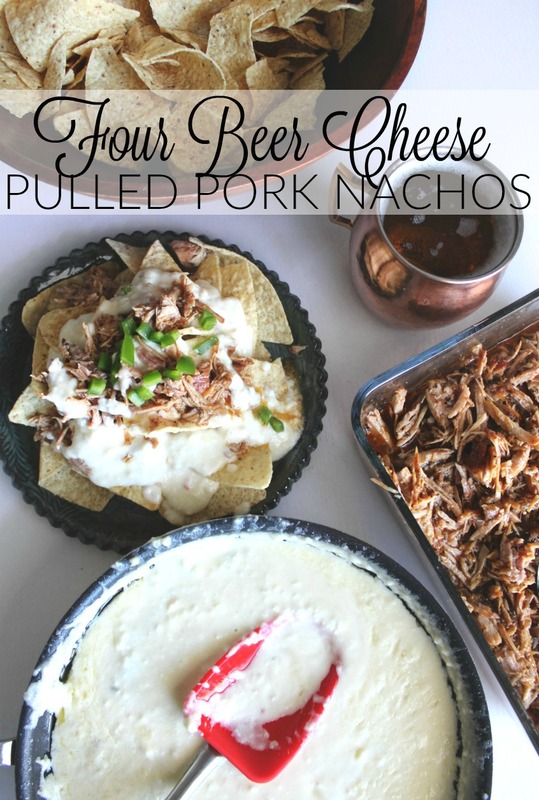 You could also mix the cheese and pork together in the crock pot. In order to get cheese and meat on every bite, you must layer! Add a layer of cheese, cheese and meat. Add another layer of chips, cheese, and meat. Top with diced jalapeños or other fun toppings! 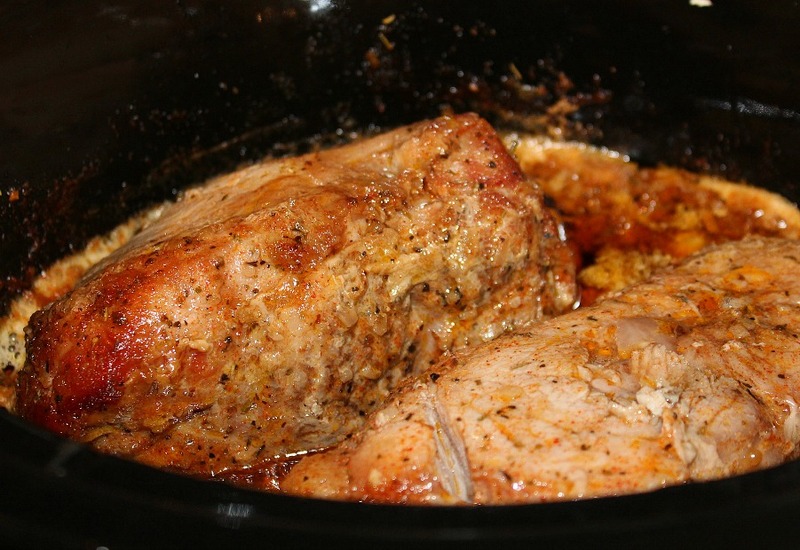 Heat the pork up by throwing it back into the crockpot for an hour on low heat. You can keep it in the crockpot during the game or add it to a serving dish. 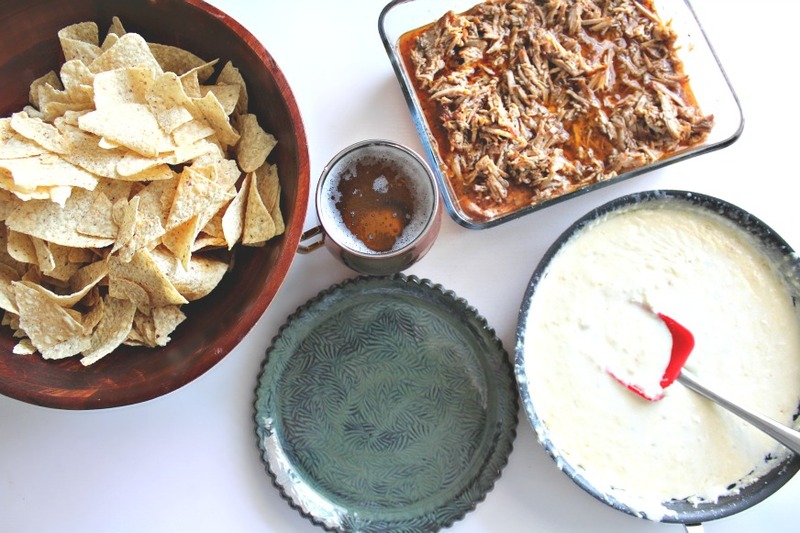 You could also mix the cheese and pork together in the crock pot. I drained all the extra juices out of the pulled pork. Top with diced jalapeños or other fun toppings! Enjoy! 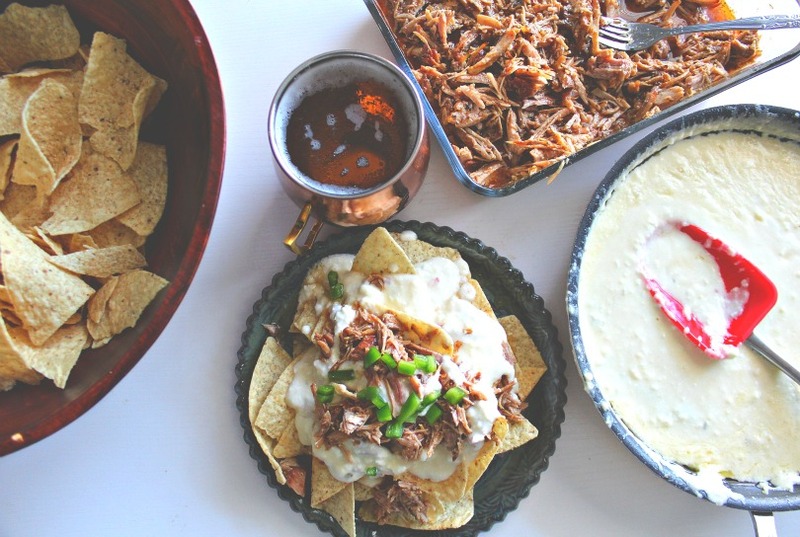 Are you a nacho snob? What is your favorite nacho topping? 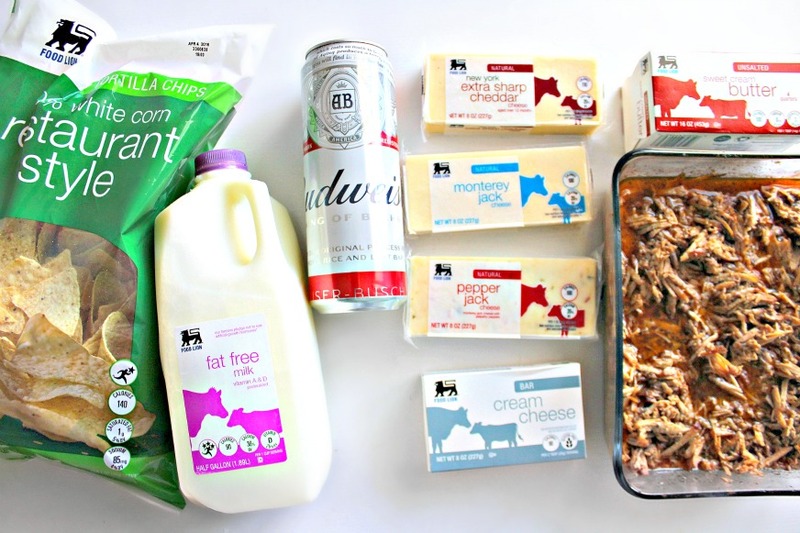 Check out more of my Food Lion Recipes by clicking the logo above! 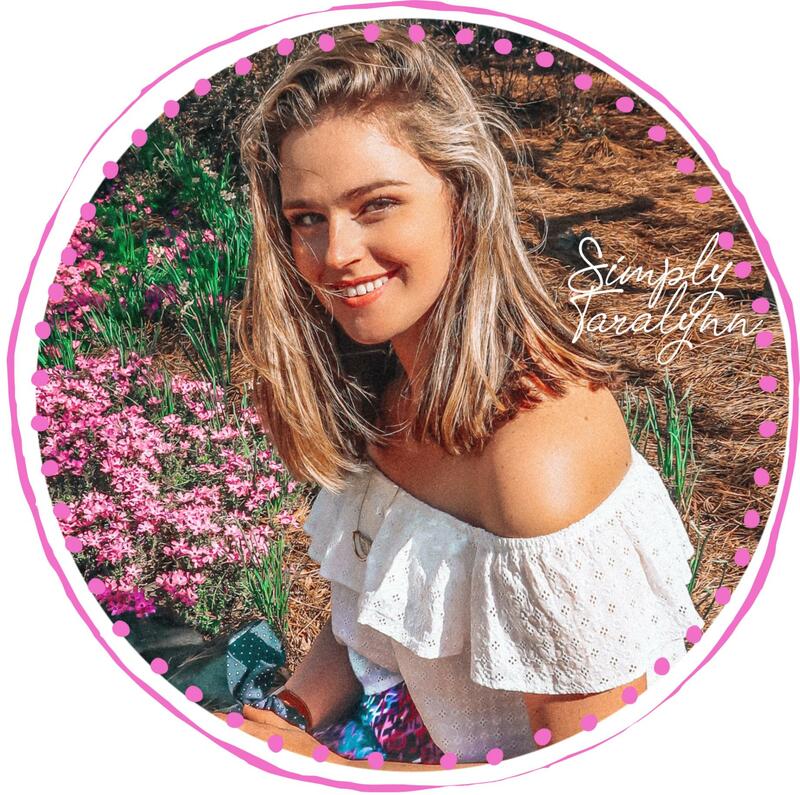 What type of camera and editing software do you use? I’m so glad I came accross this! I needed a nacho cheese recipe me last one was a disaster! These Nachos are the schiznet, fo real yo! 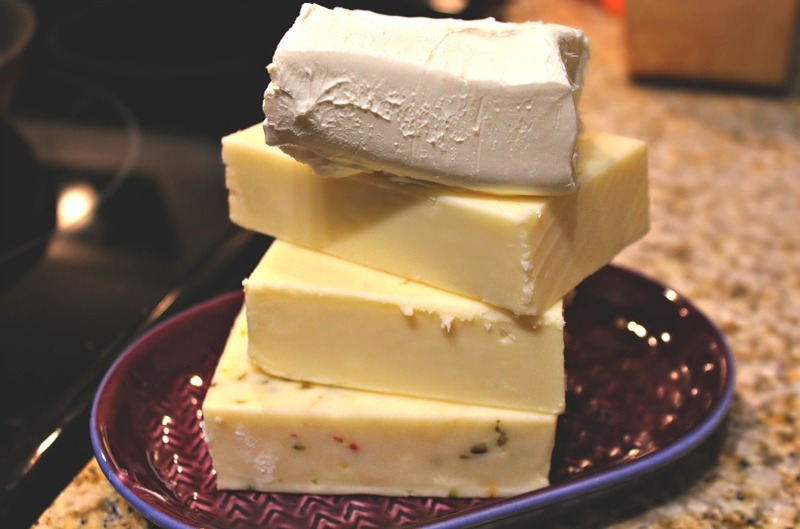 I love a cheese recipe that doesn’t include Velveeta! I can’t wait to try this! Hopefully I can make it for next week’s AFC Championship game. Go Pats! A 1/2 cup of olive oil? This cannot be right. Is this a typo? It’s not a typo. It cooks in the oil and then when you remove it from the crockpot, you drain all that oil out. It keeps the pork moist. I made this yesterday for my family and they went nuts! My picky eaters ate several servings and wanted more. I didn’t add any beer to the children’s cheese but us adults loved it. 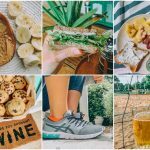 All of these great snack recipes you’ve been posting are making me wish I could host a Super Bowl Party just to try them all out! This looks AMAZING! Need to try…. I share your pickiness about nachos. Nothing is worse than dry chips wihtout toppings or soggy mushy chips. As DJ Kahled might say, layering in the key to successful nachos. Thank you Nicole! HAHAHAHAHA love that! Love all the cheeses you used! Sounds tastey and easy! Love nachos with pepperoni on top big guilty pleasure. Do you use your slow cooker a lot? I don’t because most dinner recipes are so unhealthy and processed. 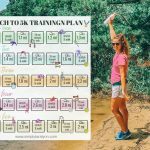 I have tons of food allergies and usually have to eat clean whole foods making it even more difficult. 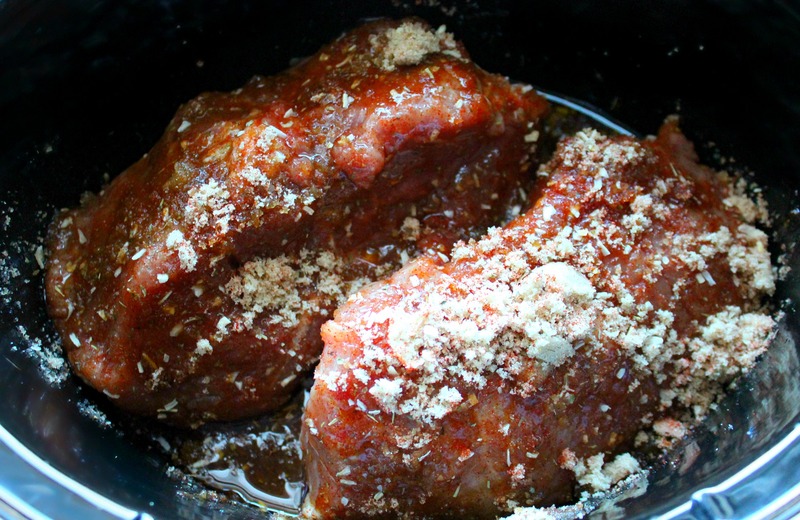 Do you have any other slow cooker recipes you’d recommend for dinners? Pepperoni on nachos sounds fantastic! Almost like a pizza nacho! You can definitely make a lot of healthier dishes in the crock pot. 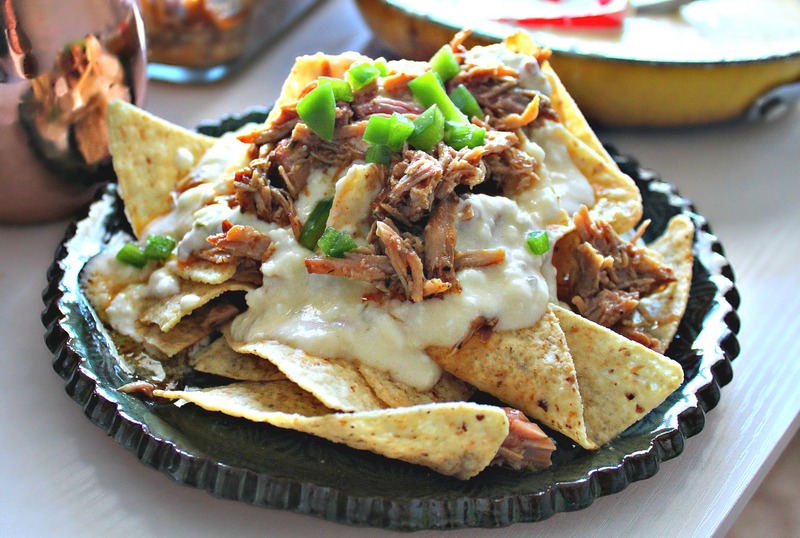 If you go to my top recipe tab and go down and click “crock pot” I have some more recipes! The vegan chili and minestrone soup are my favorites. I too share almost your exact thoughts on nachos! Actually just the other night I was out listening to a band with friends and they suggested nachos. I agreed but secretly thought ‘Ugh’. Sure enough when they came I was digging around for chips with toppings, dodging the jalapeños, and ended up having to eat them with a fork because they were plain mush. Clearly I was not impressed! I think you’re spot on in saying they are MUCH easier just to make at home, exactly how you like them! My nachos always turn into deconstructed tacos. I like the melted queso cheese (none of that shredded crap!! ), lettuce, tomato, olives, refried beans…..pretty much a taco! Lol glad someone else shares those thoughts. Making them at home is the best way to do it! You’re making me hungry and it’s only 8:36! That will be so much fun:) Margaritas are my favorite!! We are doing margaritas and Quesodillas next bachelor Monday! Yum I love Nachos! I agree about the shredded cheese. I just want to point out that ounces is a weight, so cheese and butter probably won’t weigh the same. sounds delish!!! is it 1/2 c of beer or 1c of beer?? thank you! What kind of beer did you use? Yum! these look great! 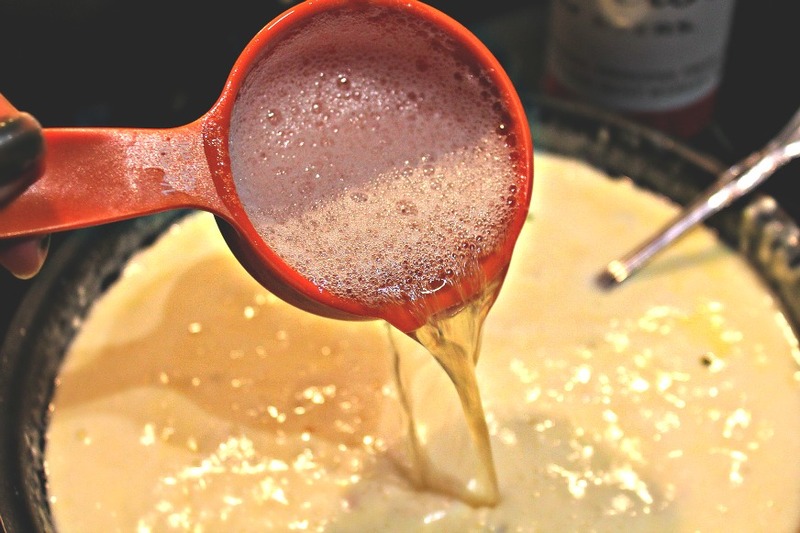 Have you ever tried Beer cheese soup? I know that sounds so weird but its so good! I have! I had it at the Garden Cafe and it as SO SO SO good!!! You need to open a restaurant! I’d order everything you make. Looks delicious ? HOLY YUMMMM! These look AH-Mazing. Wow. Might have to try these out! 2. I have a killer recipe for nachos that my husband and I just love that have sweet potatoes and russet potatoes on them. Grill them up in the grill pan or roast them in the oven. I also usually add chicken as well as roasted corn, peppers and onions. Homemade cheese sauce. I’m drooling just thinking about them. They would be fantastic with the pulled pork! 1. Can’t take the melted cheese! 2. THAT SOUNDS SO SO SO GOOD!!! 3. North Dakota sounds freaking cold! yikes! Although, I’m sure it’s BEAUTIFUL! I stayed in North Dakota for three weeks one time when my brother had a tournament! Loved it. It’s the first place I tried chocolate covered potato chips! Yum! My mouth is water, looks so good!